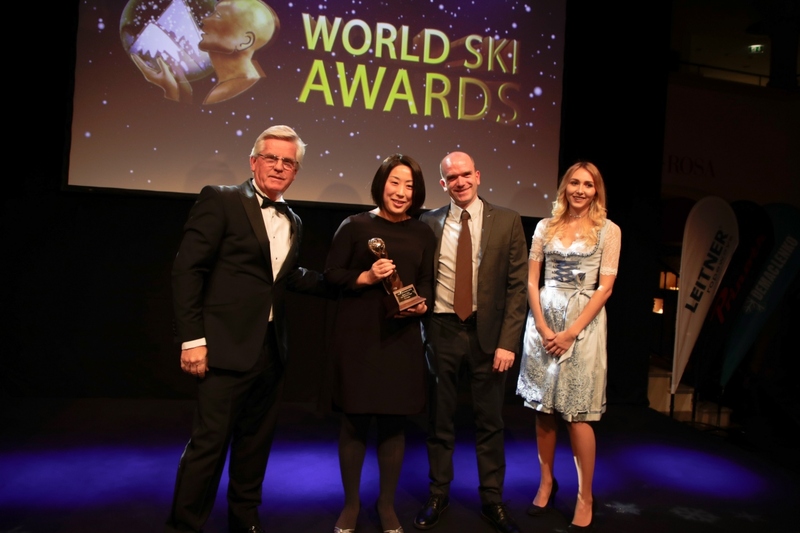 Since opening in Winter 2014, Ki Niseko's service has been unrivalled and it remains the top ranked hotel in Niseko-Hirafu on TripAdvisor as well as recently being chosen as the top hotel in Hokkaido. 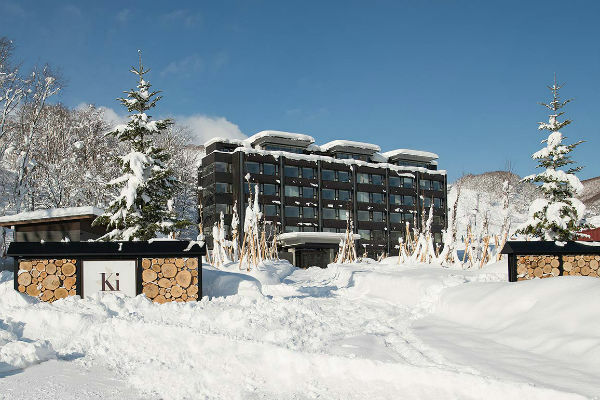 Ki Niseko is a boutique ski-in ski-out hotel nestled at the foot of Niseko-Hirafu Resort's fabled slopes. 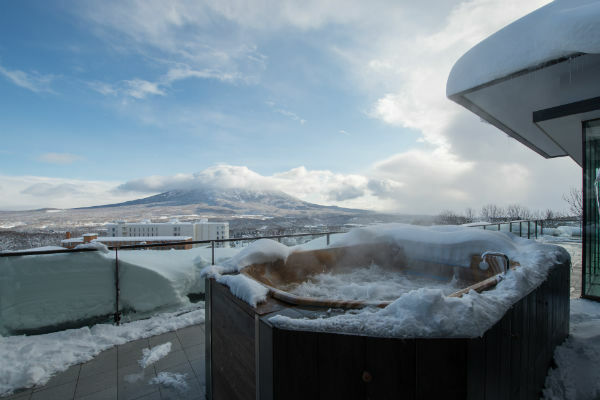 With tranquil Mount Yotei views and doorstep access to the world’s best snow, Ki Niseko is the perfect accommodation for your revitalizing winter adventure. 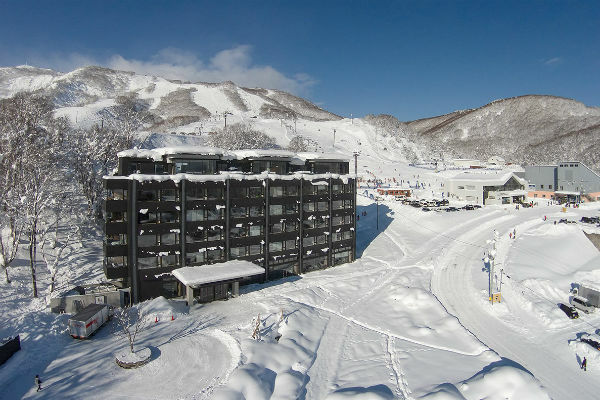 Ski straight to the door after a day on the mountain, leave your equipment with the private Ski Valet and then head for a soak in one of the natural, mineral-rich, hot spring waters at Ki Onsen. 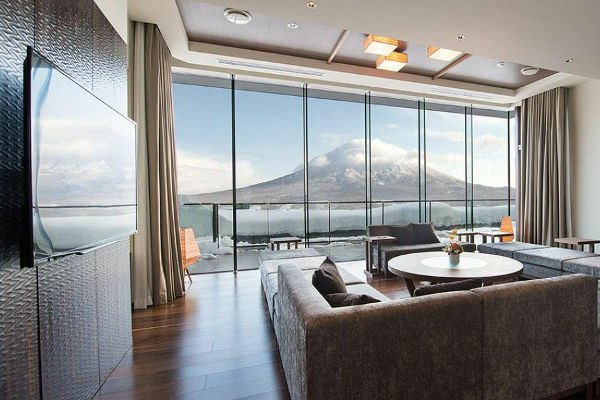 Finally, enjoy a hot stone massage in Ki Spa. 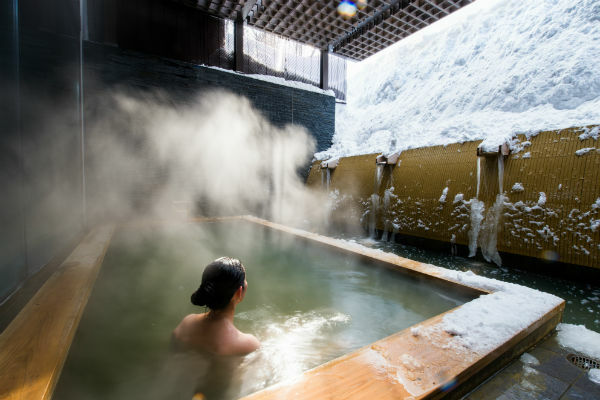 There’s truly no better way to relax and unwind after a day on the slopes. 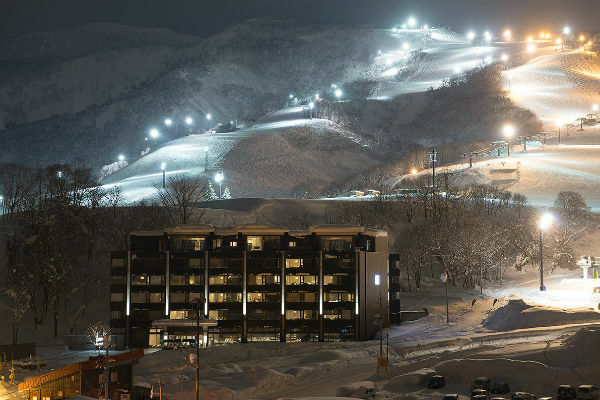 Once re-energized, enjoy the delicacies on offer at An Dining, Café & Bar – Ki Niseko’s in-house restaurant. 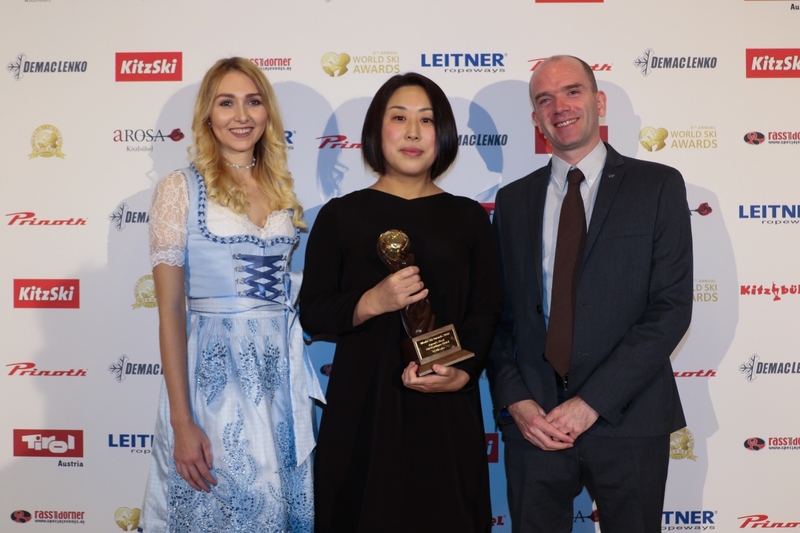 Celebrity Head Chef Shinichi Maeda uses only the freshest Hokkaido produce to delight the most discerning of guest palettes, so sit back and enjoy his daily recommendations along with the perfect Japanese sake to match. 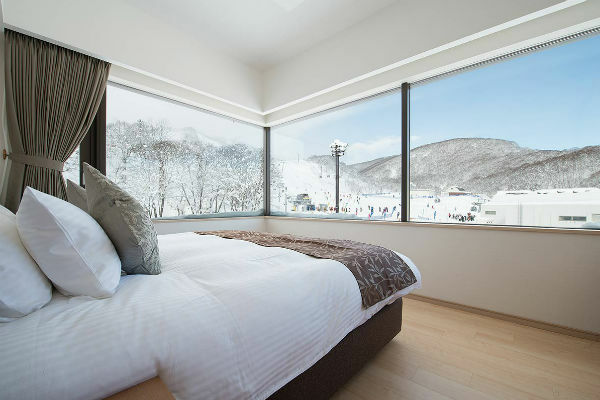 Ki Niseko offers Guests the perfect place to enjoy Niseko’s world-famous powder snow.